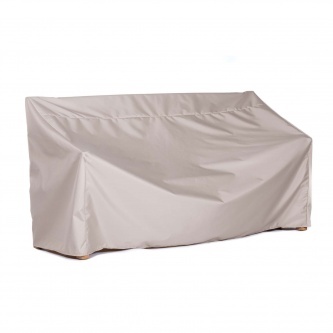 There’s no better way to shelter your valuable furniture from the rain, sunlight, wind and snow than with Westminster Teak’s protective outdoor covers. 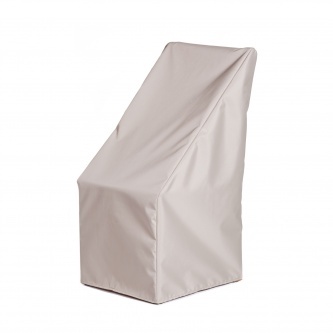 Made by the manufacturer of Sunbrella outdoor fabrics, our covers are crafted with breathable polyesters that block 95% of moisture. 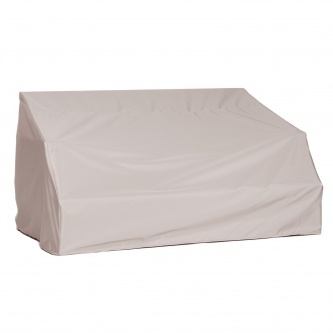 Unlike traditional outdoor furniture covers, any air that does get through is allowed to flow in and around your furniture, preventing the formation of damaging mold and mildew. 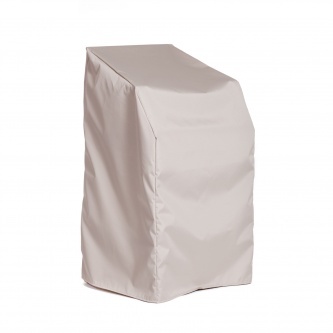 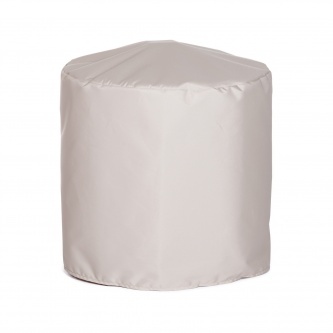 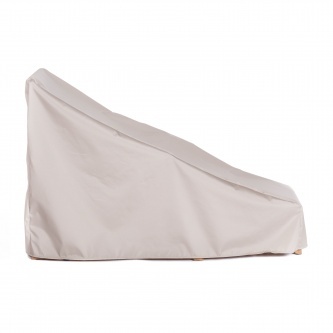 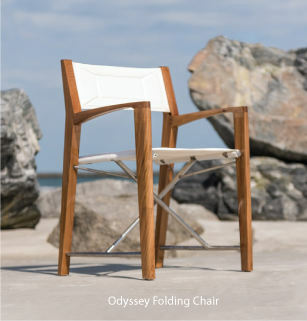 Our protective outdoor furniture covers come with adjustable straps to keep them secure. 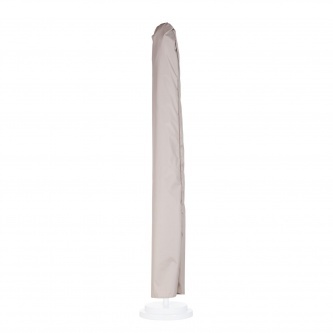 They’re also lightweight and easy to clean and store. 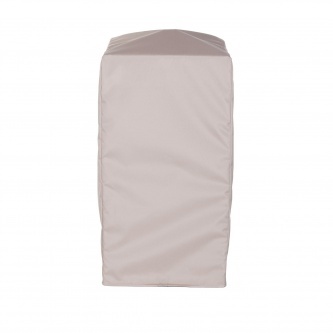 In addition, our covers are guaranteed with a 3 year warranty for Sur Last Covers. 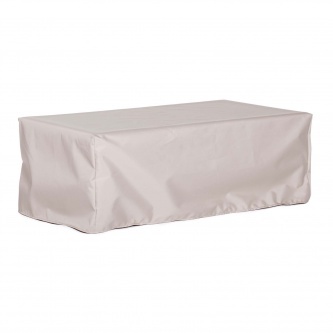 Westminster Teak’s outdoor covers are ideal for use as patio furniture covers, table covers, bench covers, barstool covers, umbrella covers and more.